Think OCD’s all about ‘being neat’ and ‘cleaning and tidying?’ Take a read of the #thatsOCD hashtag on Twitter and find out what it’s really like. So, as I’ve mentioned a few times on this blog OCD is a very misunderstood subject. The words ‘I’m so OCD!’ gets thrown around on a daily basis and some people think that we just need to ‘stop it.’ It’s so frustrating when this representation of OCD seems to of plagued the nation. The #thatsOCD hashtag set up by the amazing Lottie (@ocyours) has been created to try and stamp out stigma and to try and show people what OCD is really like. The response from everyone was amazing, and I loved being able to contribute! I did learn a lot about OCD even though I suffer from it myself! It just shows how when we all team together what an impact we can make, and how we can even educate each other as well as other people. 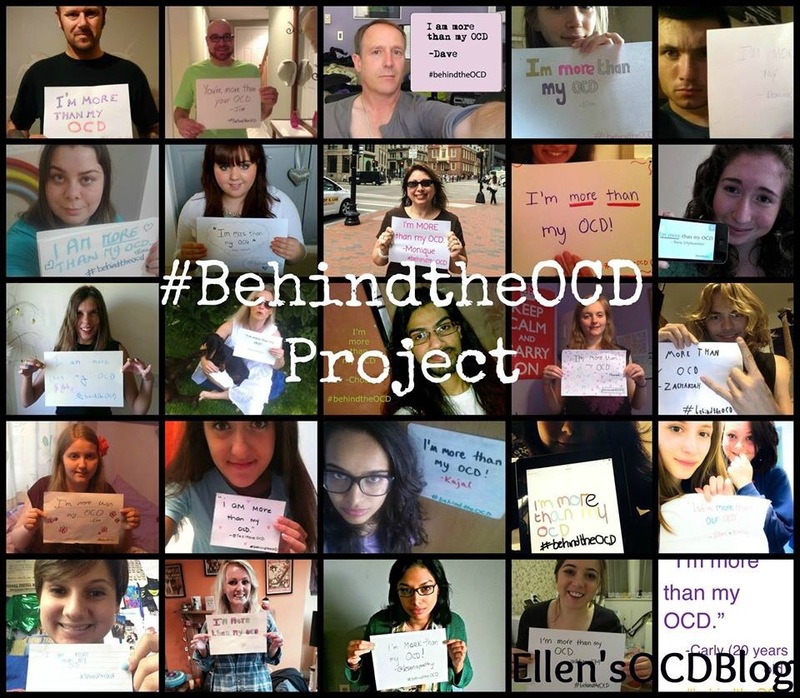 If you haven’t seen it yet, please take the time to read through the tweets in the #thatsOCD hashtag and learn what OCD can do to people. Here are some of the many fantastic tweets from the hashtag. So now – Think you know? You are such a star Ellen! The OCD community are lucky to have such a courageous and articulate young person with us. Keep going – you have such a bright future ahead of you! I love being a part of the community, it really keeps me going. It’s made me so happy!